LOCATION, LOCATION, LOCATION!!! 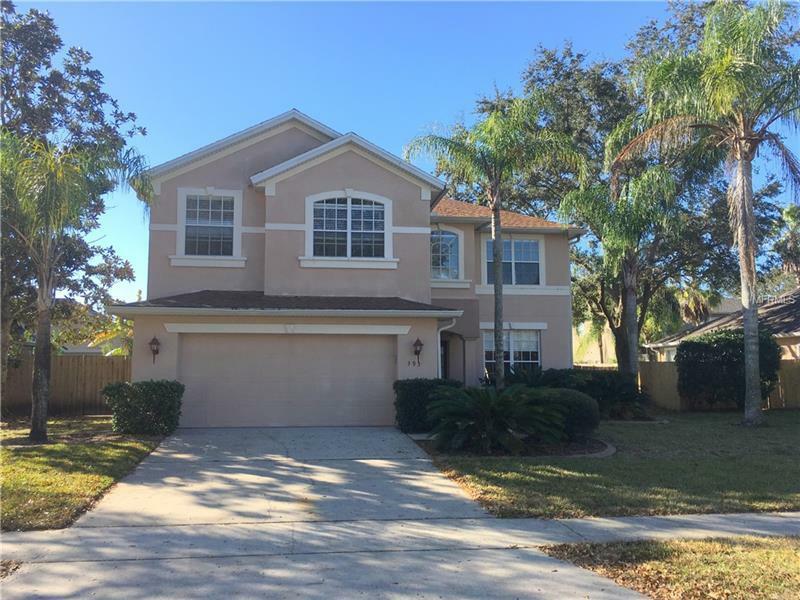 Spacious 4 bedroom, 3.5 bath home located in Chapman Oaks. GREAT opportunity to own in the Oviedo community!!! Screened in private pool area is perfect for entertaining! Close proximity to the Oviedo shopping and numerous restaurants. Buyer(s) responsible for verifying all information contained in this listing!